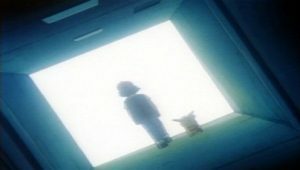 Pikachu successfully dodges Magmar’s Fire Blast but is left hanging over the edge and is left injured. 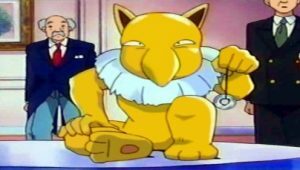 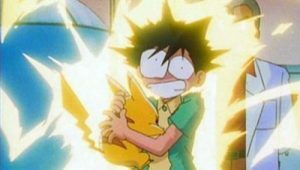 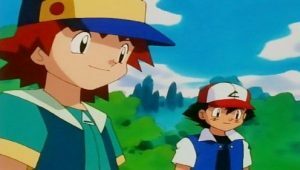 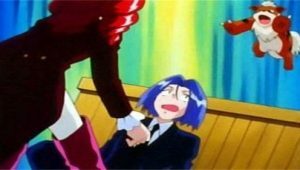 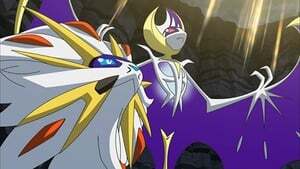 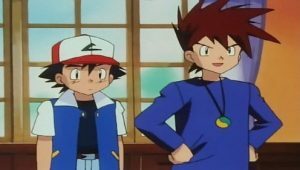 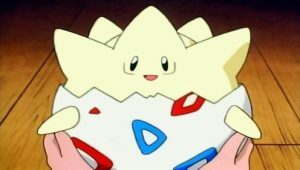 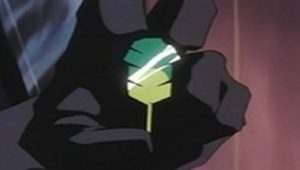 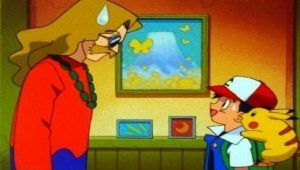 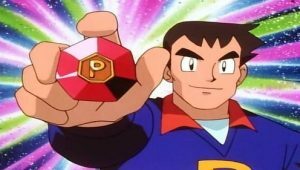 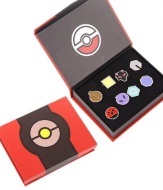 Upon realizing that no Gym Badge is worth losing Pikachu and that he would be disqualified if he continues, Ash forfeits the match but vows not to leave Cinnabar Island until he has beaten both Blaine and Magmar in a rematch and gotten the Volcano Badge. 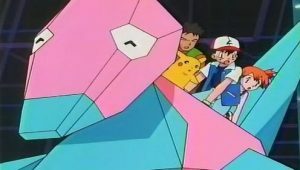 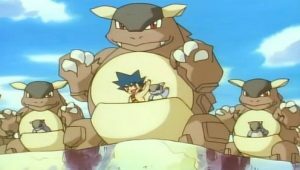 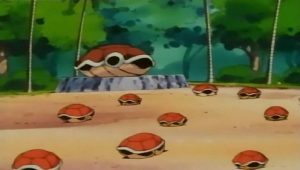 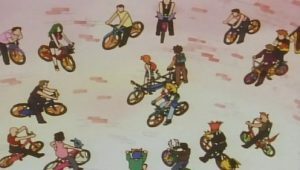 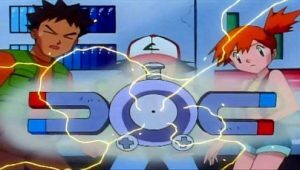 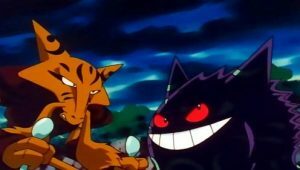 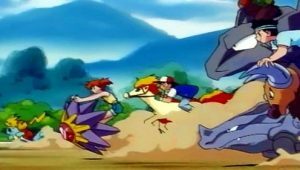 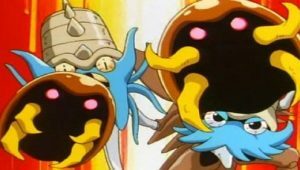 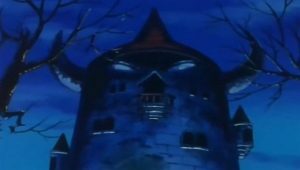 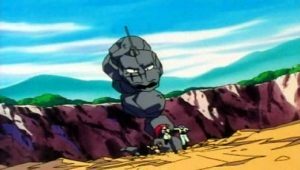 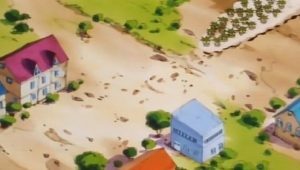 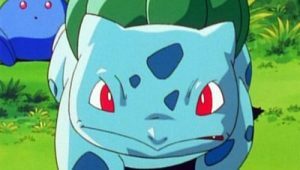 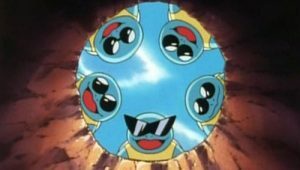 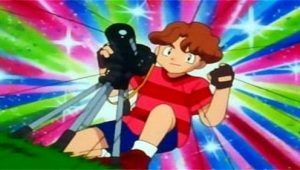 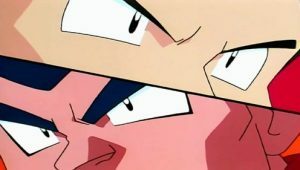 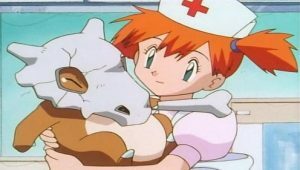 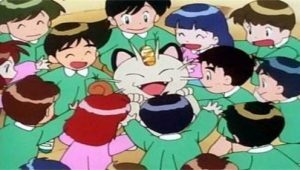 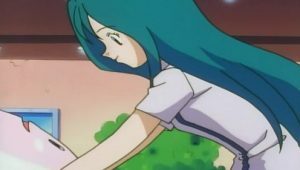 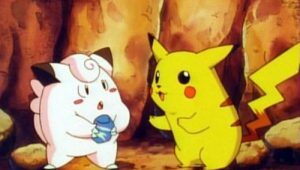 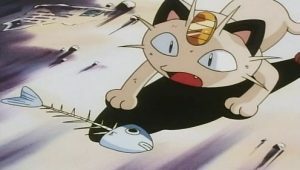 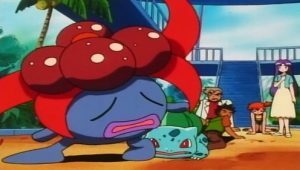 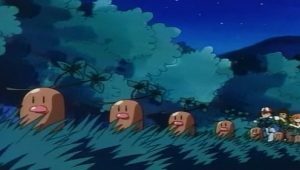 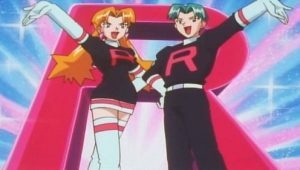 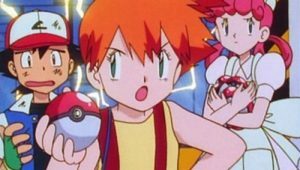 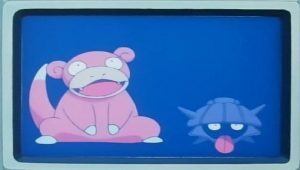 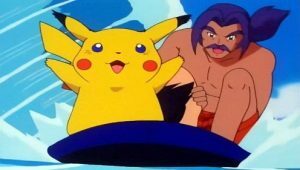 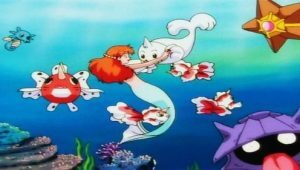 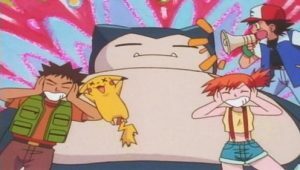 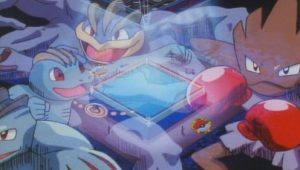 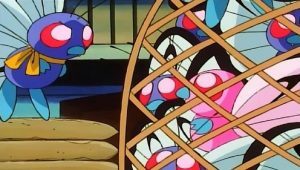 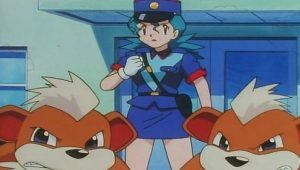 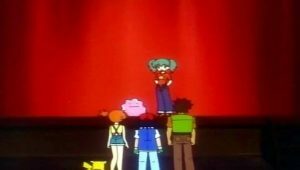 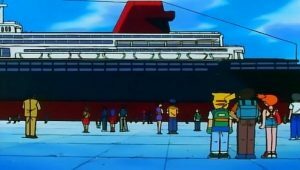 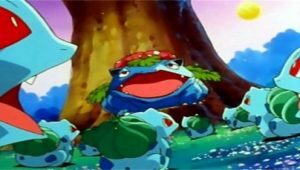 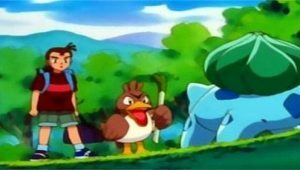 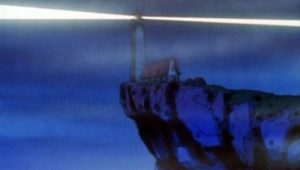 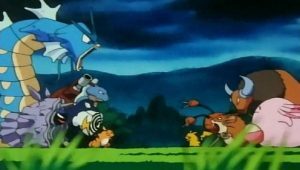 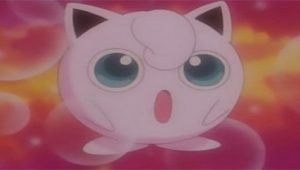 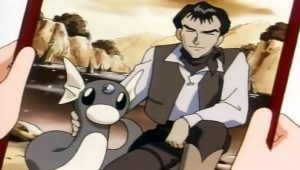 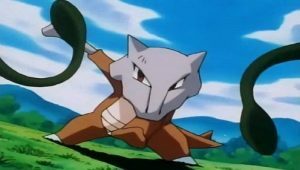 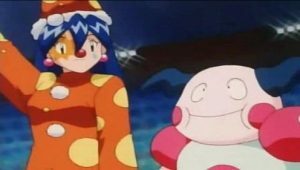 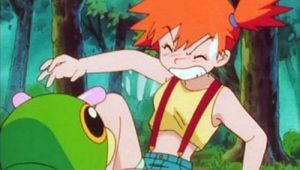 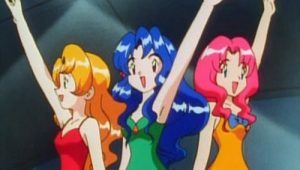 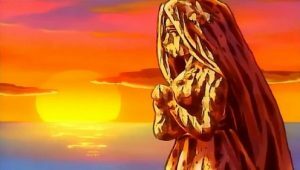 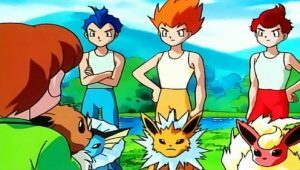 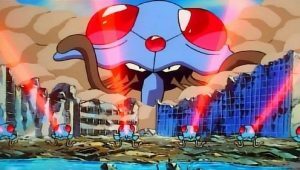 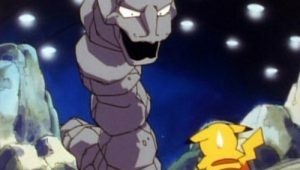 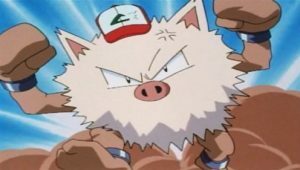 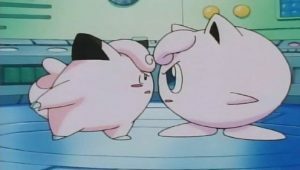 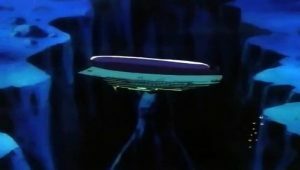 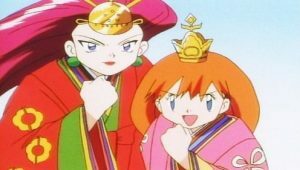 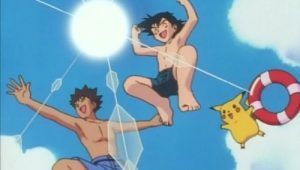 But when the Gym and island come under threat after Team Rocket’s interference, Ash’s Charizard, Pikachu, Squirtle, Blaine’s Magmar, Misty’s Staryu, Brock’s Geodude, and Onix work together and eventually triumph in preventing the volcano from blowing which would destroy the island. 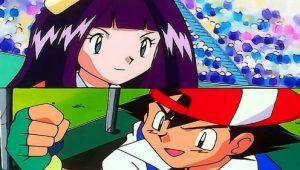 As thanks, Blaine agrees to have a rematch with Ash. 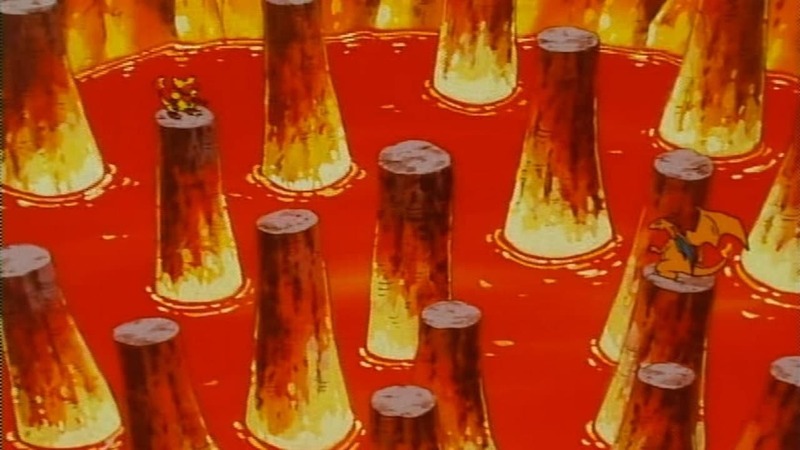 With the battlefield damaged beyond repair, the trainers settle for the top of the volcano. 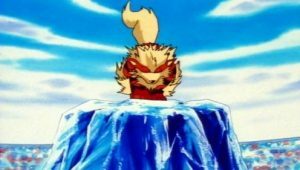 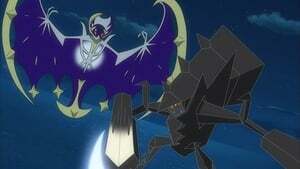 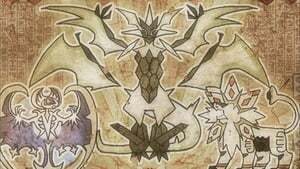 Blaine determines that the match will be one on one where only one Pokémon can be used and puts forward his Magmar. 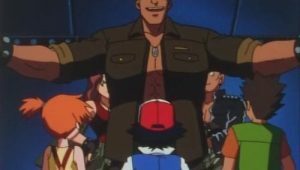 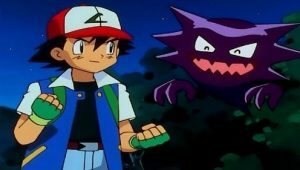 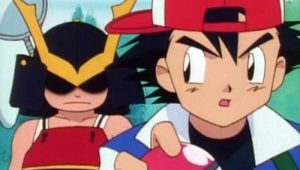 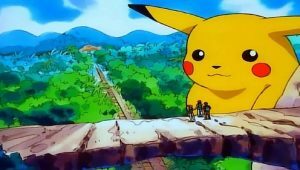 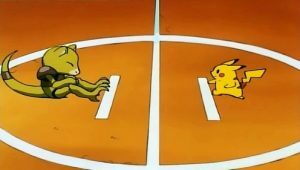 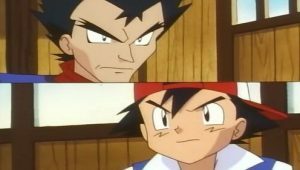 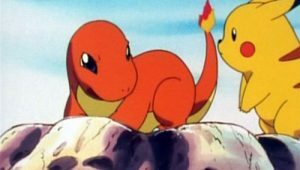 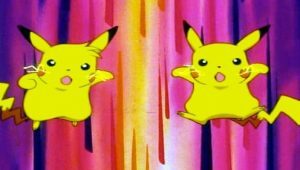 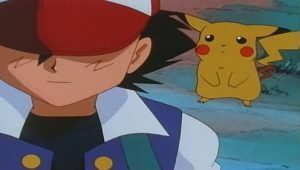 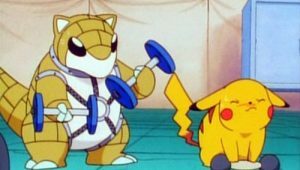 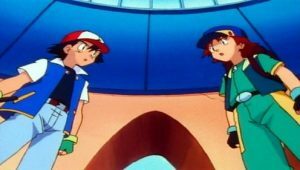 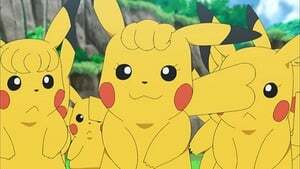 Ash’s Pikachu volunteers itself but in a surprise twist, Ash’s Charizard selects itself to battle much to the surprise of Ash and the group. 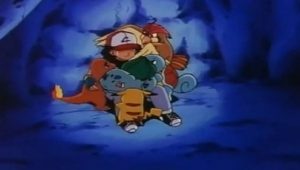 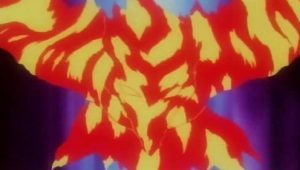 After an intense battle where Ash looks set to lose, Charizard manages to turn things around by using its Seismic Toss which results in Magmar being knocked out and finally granting Ash his Volcano Badge.